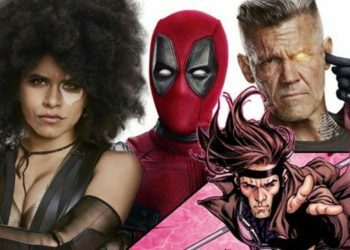 Fox Studios assures fans and moviegoers that a Gambit film is very much still going happen, though it is under development since its announcement in 2014. 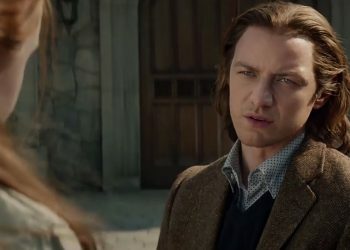 According to Kinometro, Fox has included Gambit among its upcoming films set in the X-Men universe during a presentation at CineEurope along with showcasing the trailer for the upcoming film X-Men: Dark Phoenix. The film is set to hit theatres sometime next year. 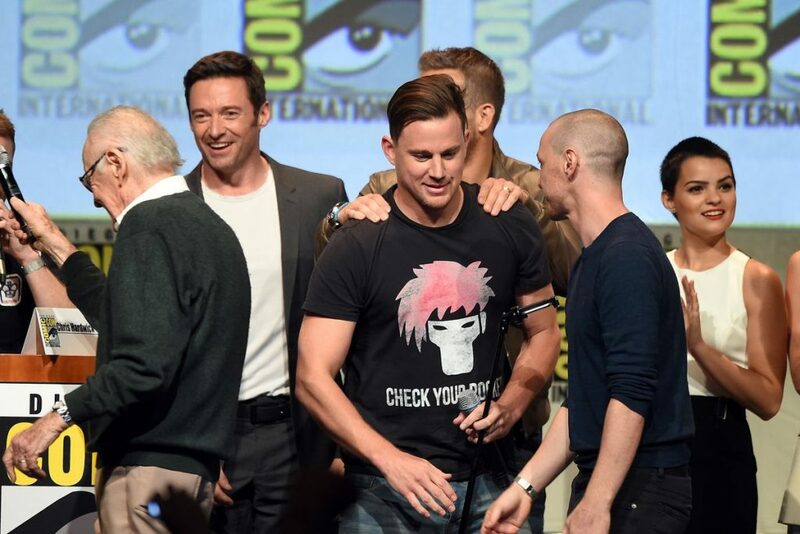 And though the studio was looking into various actors such as Keanu Reeves and even X-Men Origins: Wolverine‘s original Gambit, Taylor Kitsch to play the role, the part was landed by Channing Tatum. Kinberg is set to begin production this summer with a script ready but is yet to confirm a director for this project. 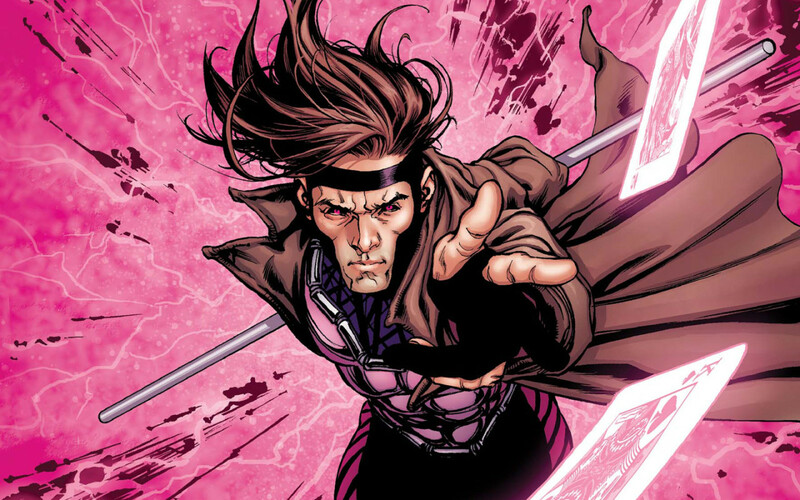 Along with films like Logan and Deadpool, Gambit has the potential to add some truly unique angles to the ever growing X-Men film series. 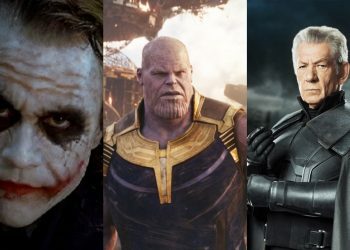 Take into account the fact there’s still an unconfirmed spot in the director’s chair, the film could go in directions not necessarily aligning with the modern canon that started from X-Men: First Class. 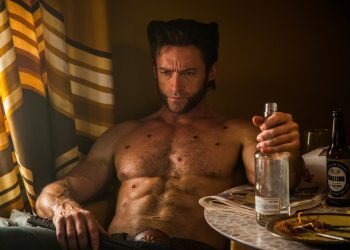 The character in the comics is known to have a far more playful and carefree demeanor than his other mutant counterparts on the X-Men team. The character has the ability to imbue objects with potential energy, charging them to become explosive projectiles. His signature weapon being a deck of playing cards and his staff. For now, we’ll just have to wait to find out what direction this card-wielding mutant’s adventures will be going down. Let’s hope the studio has an ace in the hole.